My work is figurative, expressive and narrative. People are the main inspiration for me, I love watching their body language and facial expressions and I am on lookout for a special moments and situations accompanying every human activity. 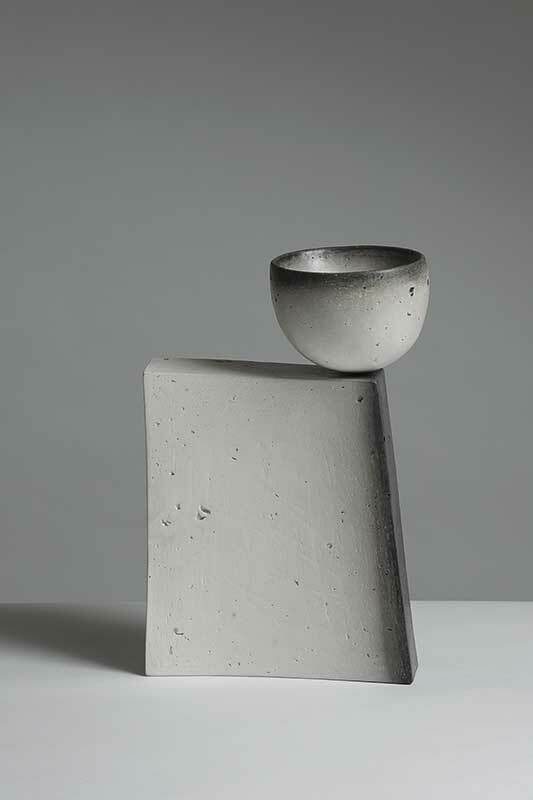 I like experimenting with forms and techniques, some of my pieces are sculptural, some in a form of hand built or thrown vessels. Their curved surfaces are my canvases and I paint them freely with coloured slips and oxides. I use red earthenware and porcelain. I mix my own slips to achieve a varied palette of colours and tones. I savour the last energetic touch of drawing and scratching through the layers of slip to reveal the clay underneath (graffiti) This is very satisfying and enhances and completes the painted image. The effect of the graffiti, which can be exercised so liberally in ceramics, gives me immense, almost physical pleasure. It serves as a visual storage of energy. After bisque firing I lightly sand down the vessel and apply clear. 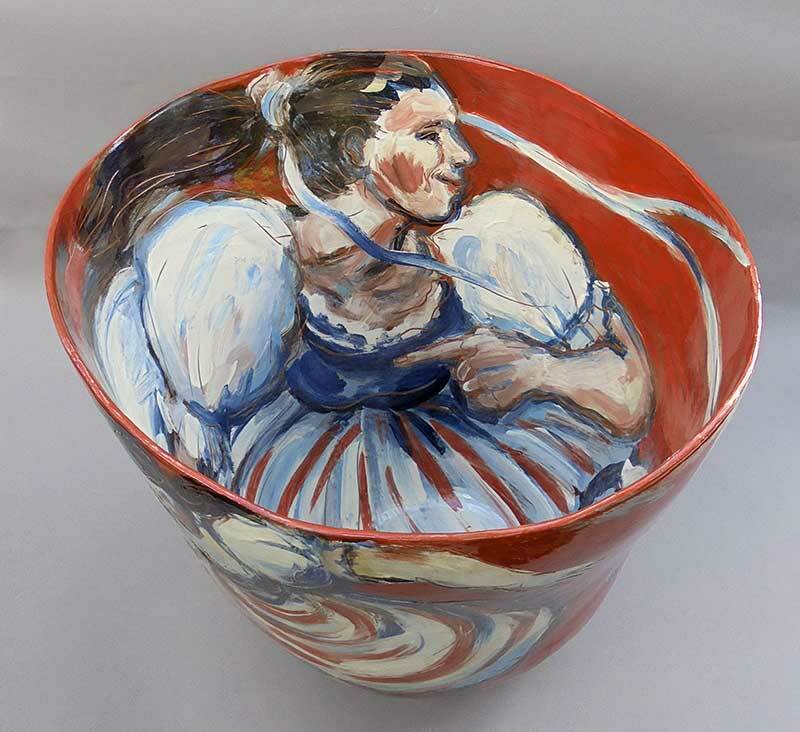 Glazed earthenware work is fired to 1030C and porcelain to 1230 C.
I was born in Prague, studied medicine and worked as an anatomist. In 1985 I moved to Britain. 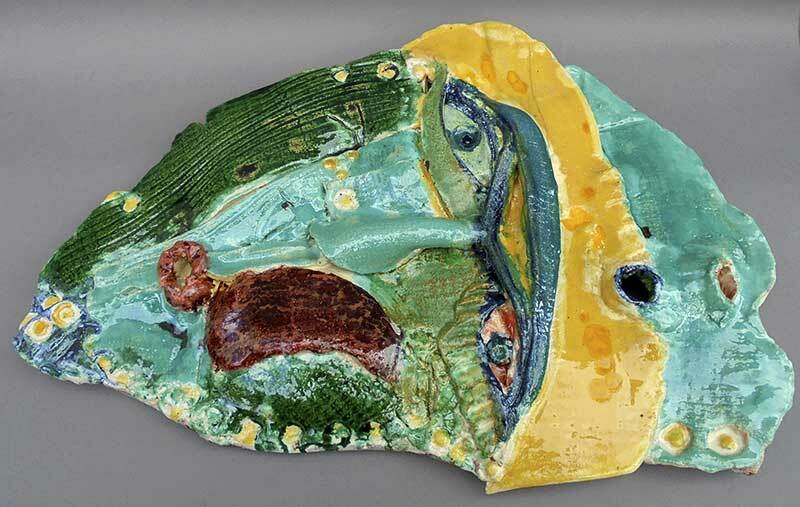 After completing the ceramic course at Croydon College of Art and Design I set up my studio in London with the help of a Crafts Council Setting Up Grant. Now I live and work in Bristol. 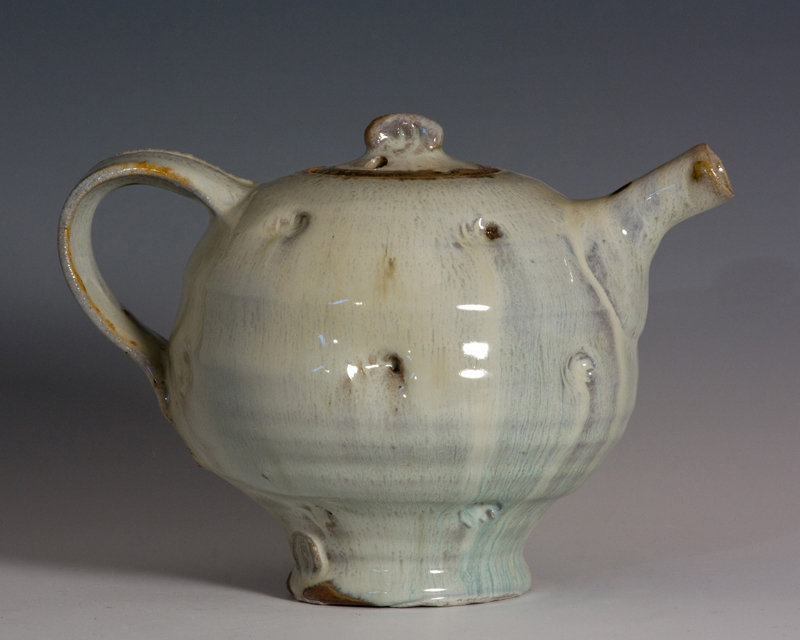 Most of my work is thrown, using high temperature stoneware and porcelain clays. I fire with wood, often firing to well over 1300c for between three to four days. 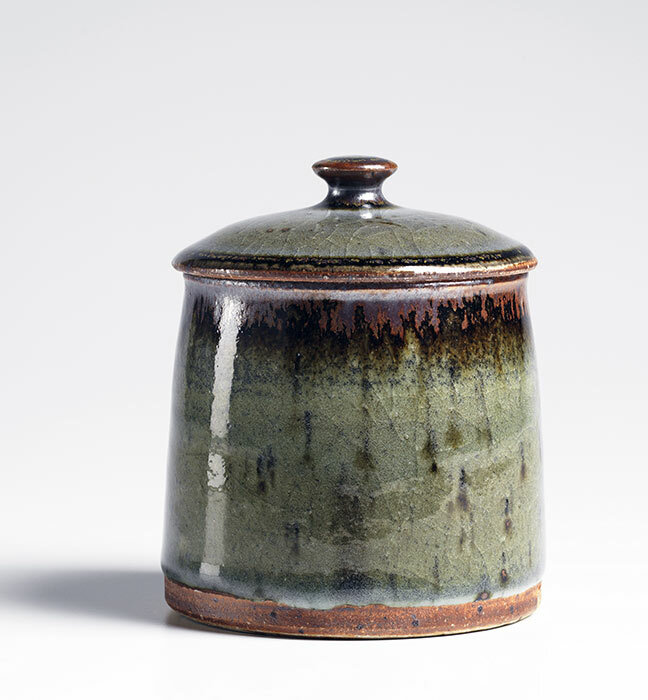 I make a small amount of pots for use in the kitchen, although most of my work is more individual, made in small batches, using soft clay and think slips. 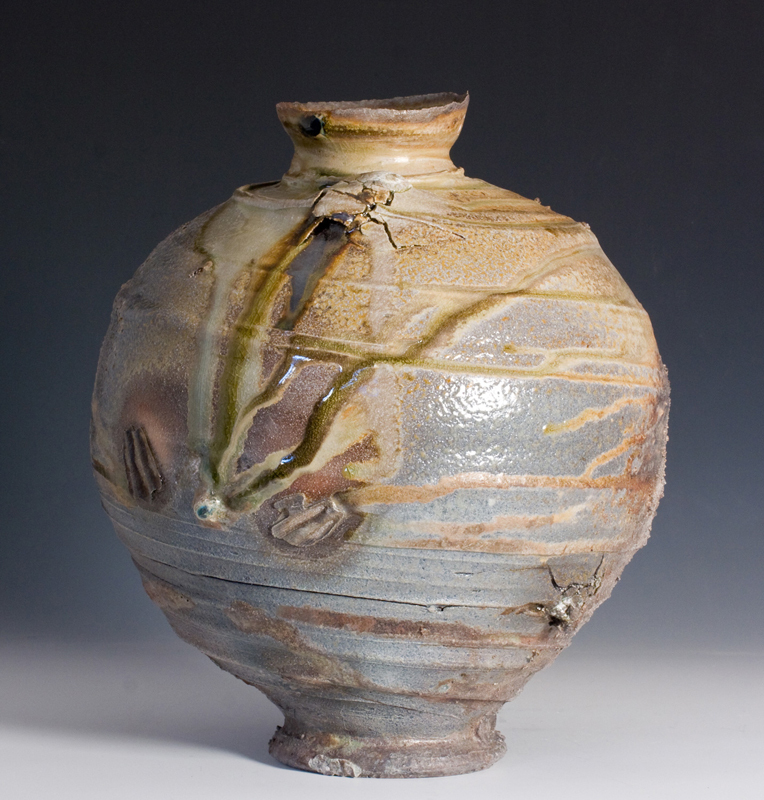 Some pot are left unglazed, allowing the wood ash that enters the kiln during the long firings, to melt on the surface of the work forming a natural glaze. I also use wood ash glazes including Oak, Apple and Pine ash. 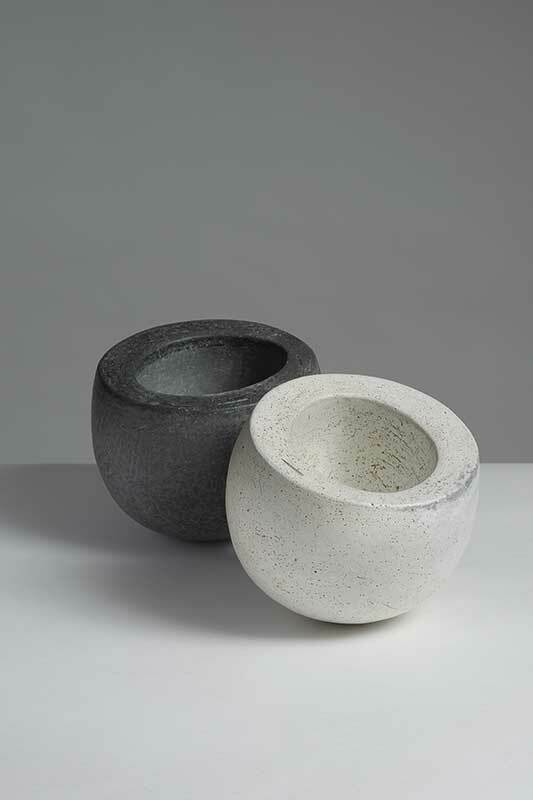 Pieces are handbuilt using slabbing, press moulding & coiling processes. The surface is burnished & bisque fired to 840centigrade, then sanded and re-fired to 1050centigrade. 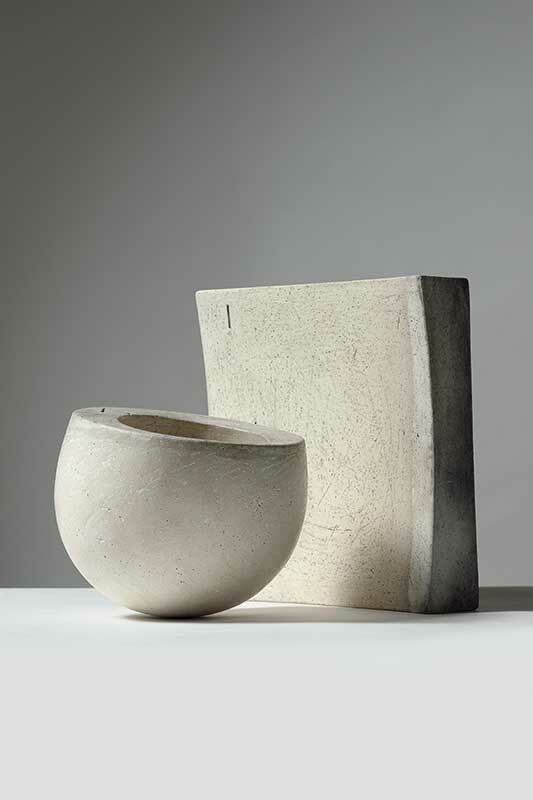 Clay is a mixture of Porcelain & Stoneware – sometimes mixed with organic material which fires out to give a pitted surface - to be later inlaid with a mixture of lime and oxide. This is followed by smoke firing in a saggar with various resists and combustibles. 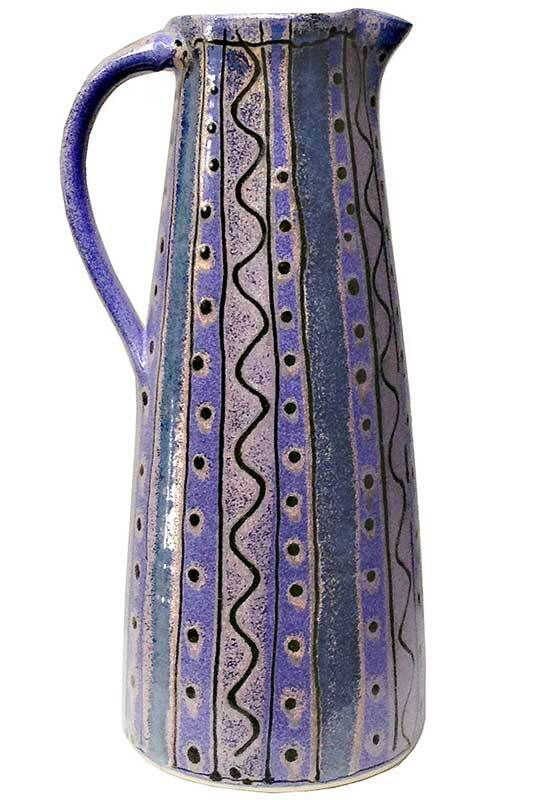 Smitten with pottery visiting the studio of Scott Marshall in Cornwall as a teenager, I trained at Camberwell and in the studios of my tutors Colin Pearson and Janice Tchalenko. 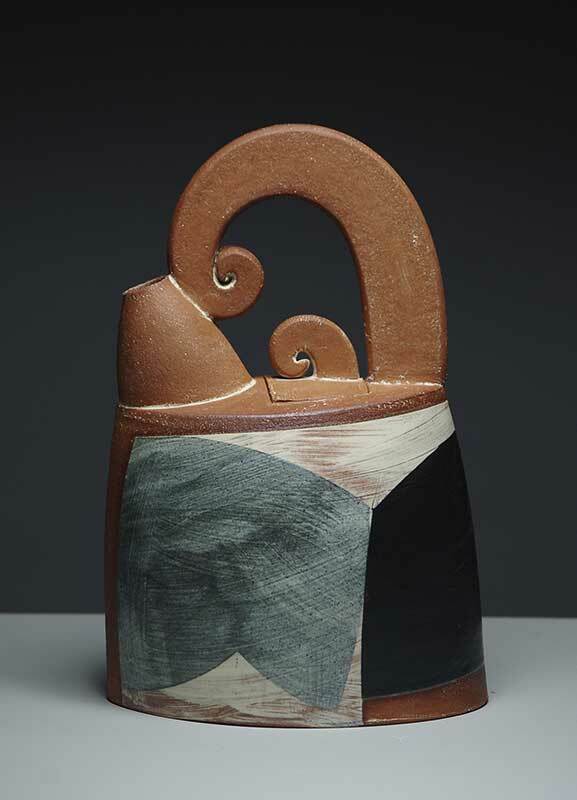 I was drawn to the warmth of terra cotta, and early experiments with domestic slipware evolved into a life-long search for harmony between surface and form. 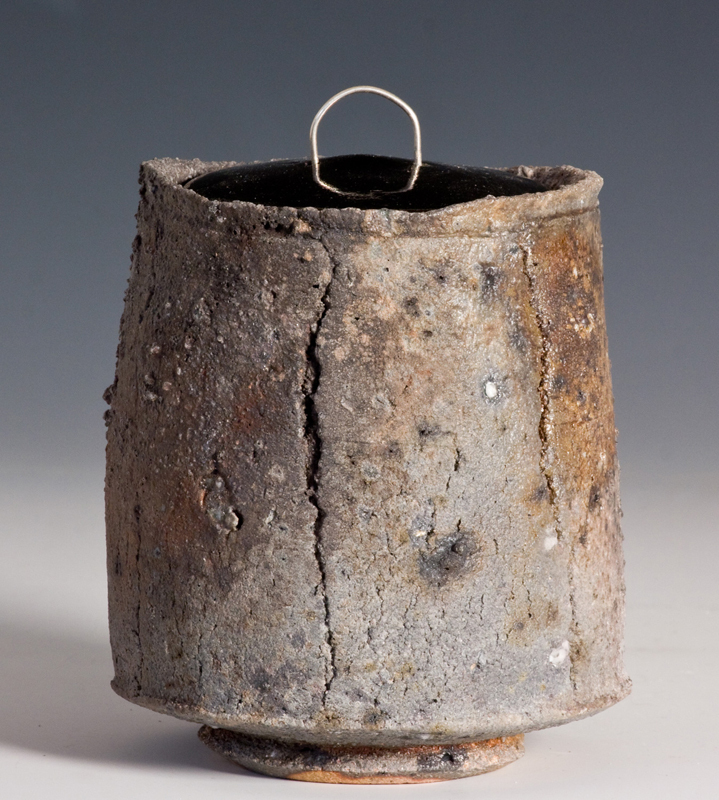 My vessels are thrown, often altered and assembled using slab elements, in a coarse-textured red earthenware with brushed slips and paper resist. 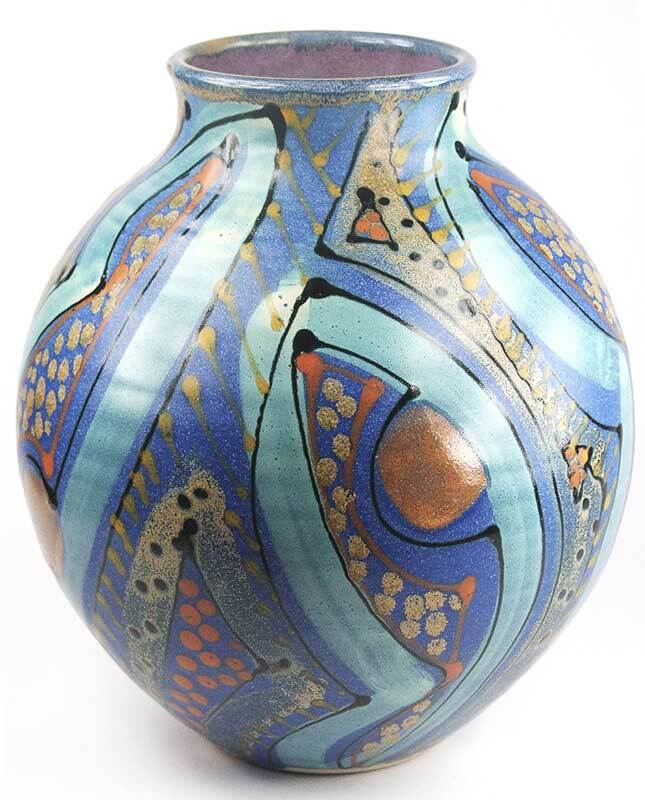 Recent pots combine references to our rich pottery traditions, 20th century abstract painting, and the land and seascapes of SW Cornwall. Pots are biscuit fired, selectively stained and wax resisted before glazing and firing to 1120 centigrade in an electric kiln. My work is exhibited widely in the UK and Europe and can be found in collections internationally. My making life has always been accompanied by pottery teaching with both adults and children, in schools, evening centres, colleges and universities. My own studio serves both as a base for my practice and a classroom specifically dedicated to the craft of the potters wheel. My second book on throwing technique was published in August 2012. Visitors to my studio are welcome any time by appointment. I produce a range of colourful wheel thrown tableware, as well as some larger one-off pieces. 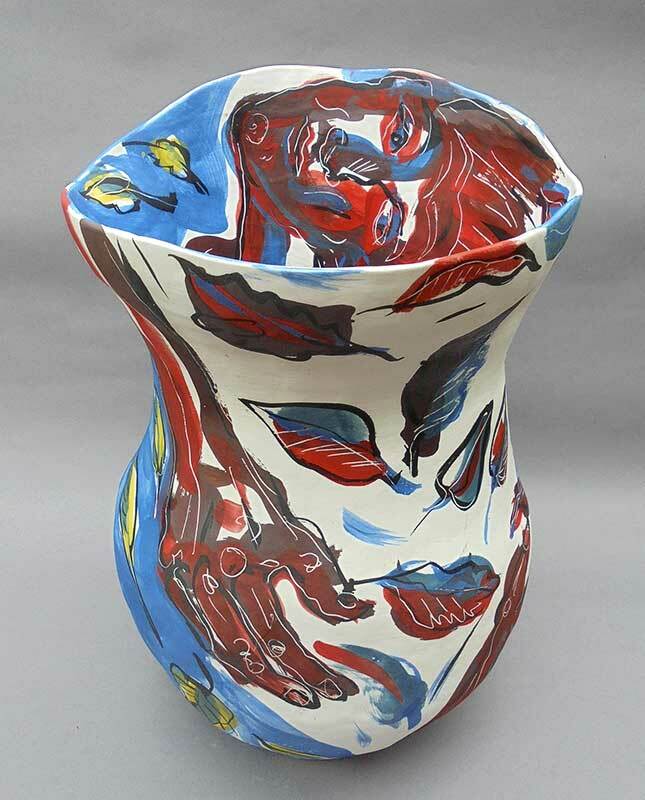 The pots are thrown on the wheel and individually decorated with free and abstract designs using multiple layers of colourful stoneware glazes. The pots are fired to high stoneware temperatures in an electric kiln. 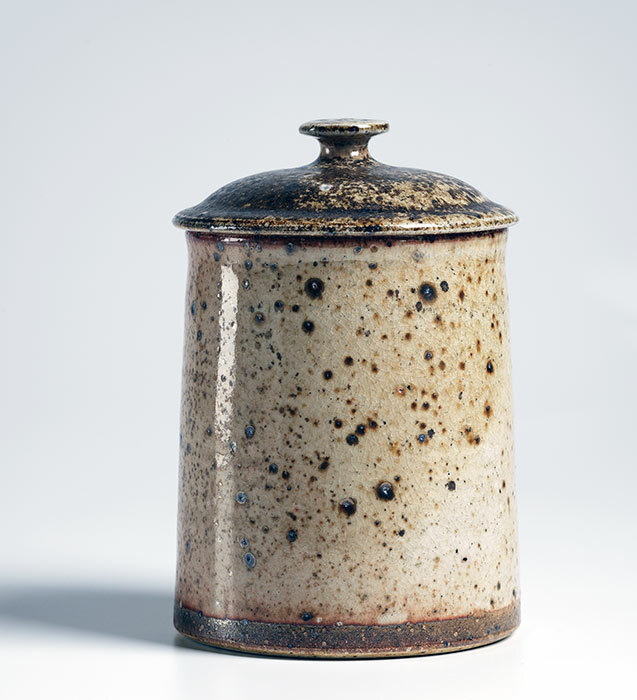 I enjoy working with oxidised stoneware as it enables me to combine the depth and texture of stoneware glazes with the decorative freedom most often associated with lower fired ceramics. 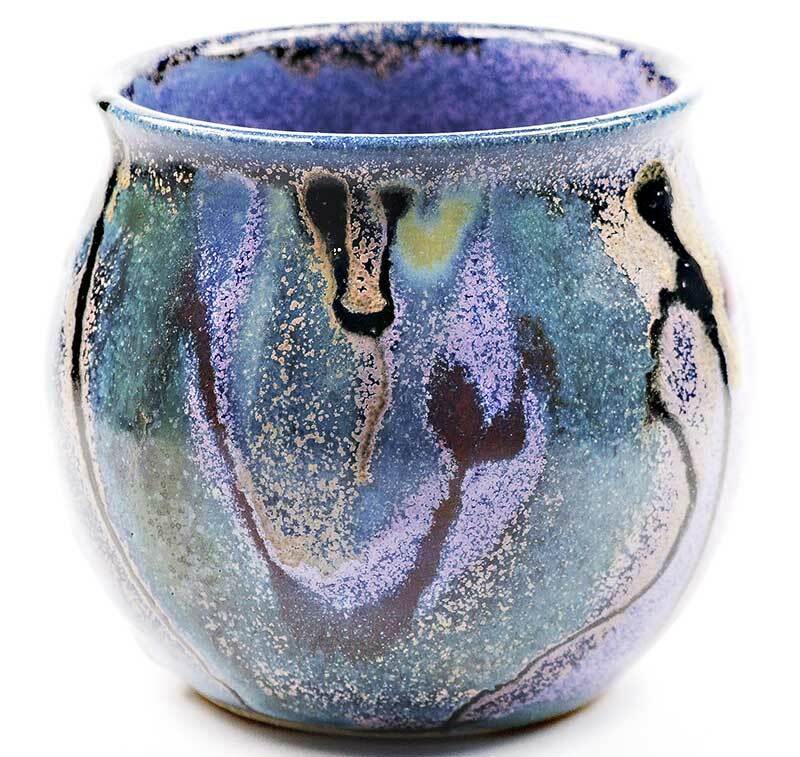 Researching glazes and developing new designs is a constantly evolving process which takes place alongside the regular production of tableware. 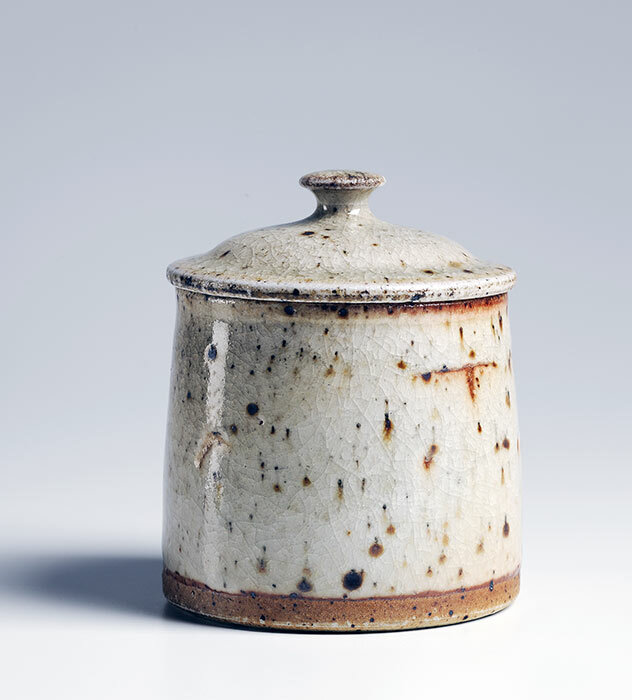 The high firing temperature makes the pots very robust and suitable for every day use. 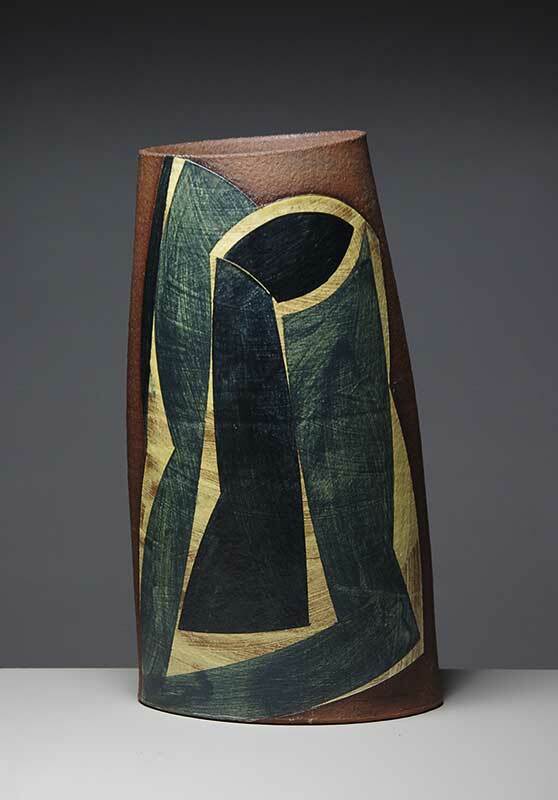 I trained at the Harrow Studio pottery course and worked for the slipware potter Mary Wondrausch and at Dartington pottery. In 2001 I started the workshop at Coombe Park near Totnes in Devon. Visitors to the workshop can see the many stages of work in progress as well as a large selection of finished pots. 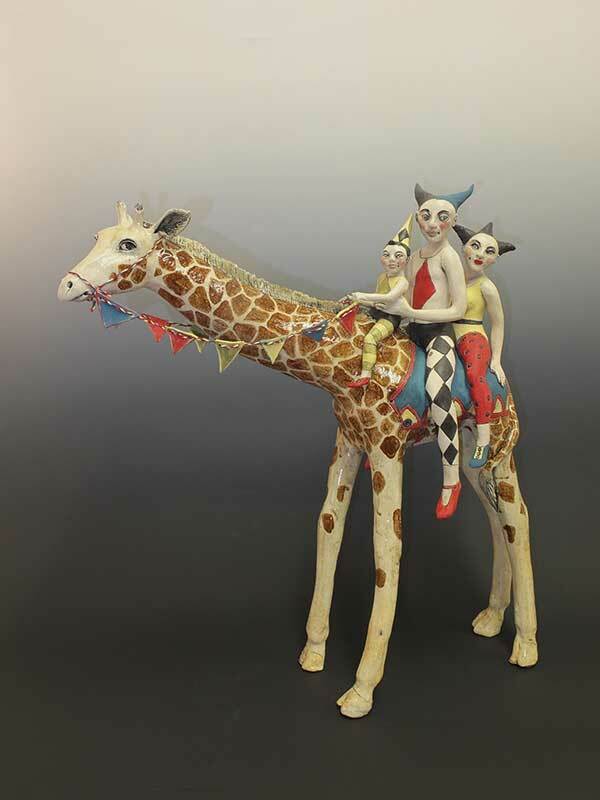 I set up my workshop after graduating in 1992 and have been a full time ceramic artist since then. 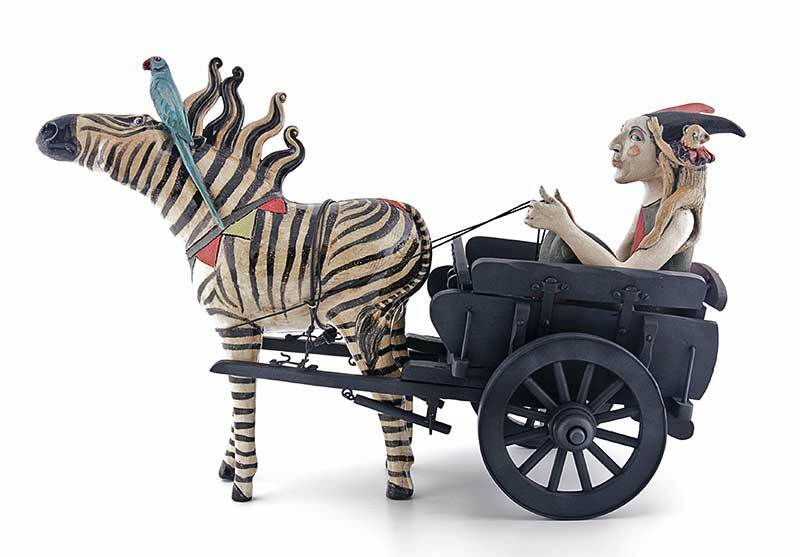 My figurative sculptures depict characters from my imaginary Circus and mythological, otherworld creatures. 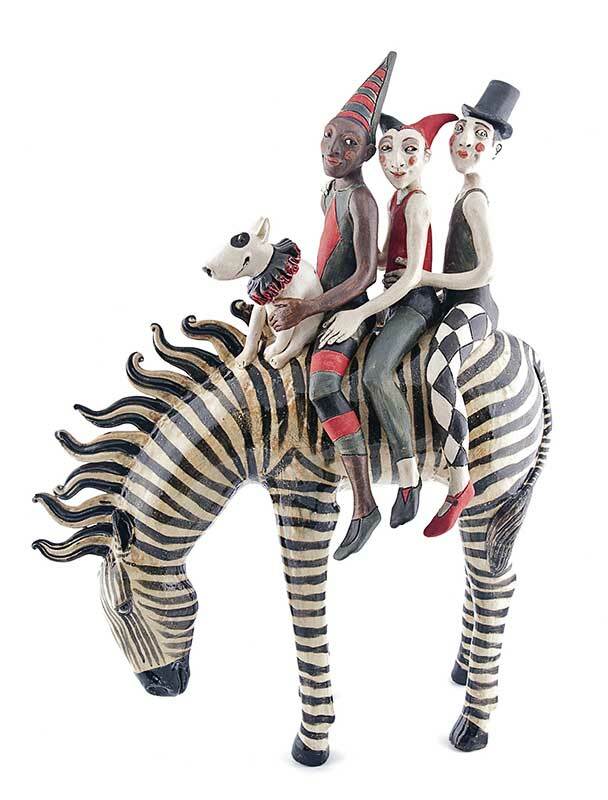 My aim is create an infusion of energy, colour and emotion in each piece that tells a story and inspires imagination. 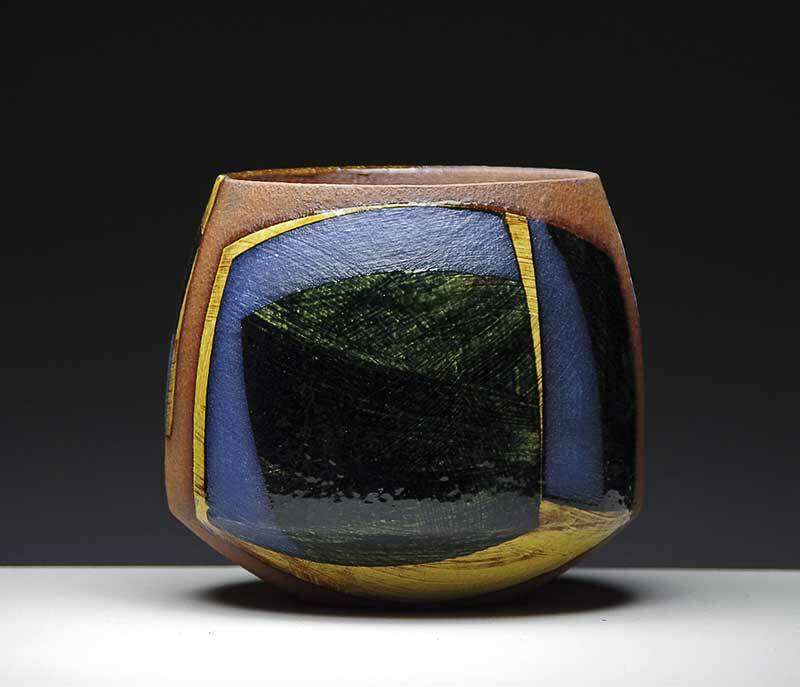 I use Earthstone Handbuilding clay and Velvet underglazes and fire to 1160. In 2010 I opened the Singing Soul Gallery in Cranbrook, Kent, this is a contemporary art and Craft gallery showing work from many of the country's top makers and is also home to my workshop. I run two week long courses and several weekend and one off courses each year, details can be found on my website. Wood fired to 1300.C, porcelain and stoneware, mostly wheel-thrown. Studio in rural Galloway S.W. Scotland, north of Newton Stewart.